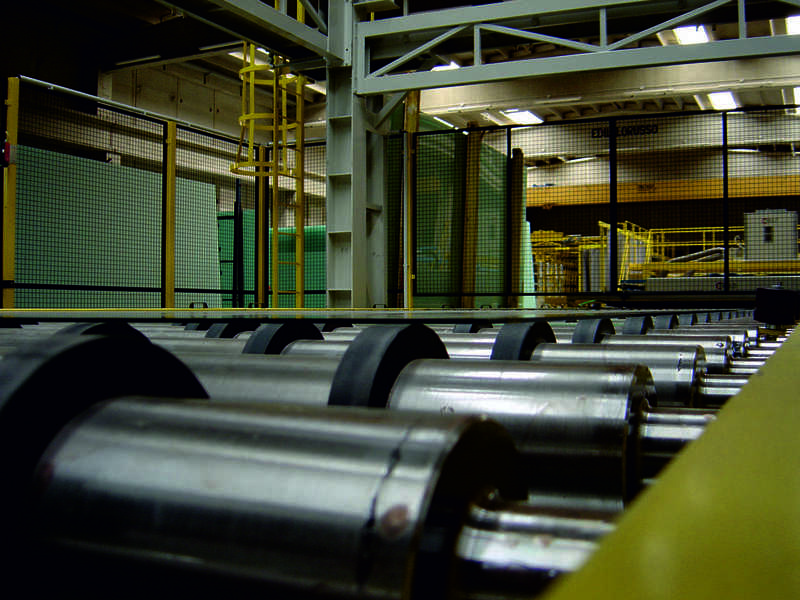 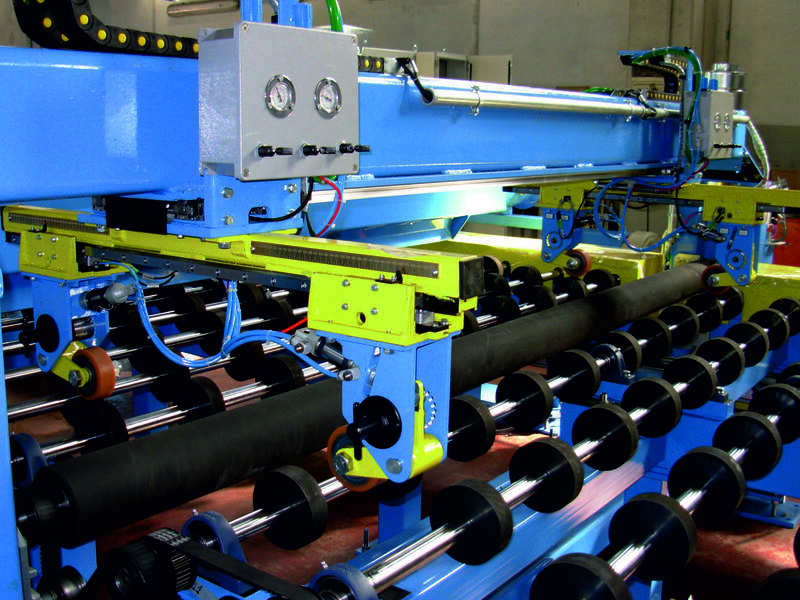 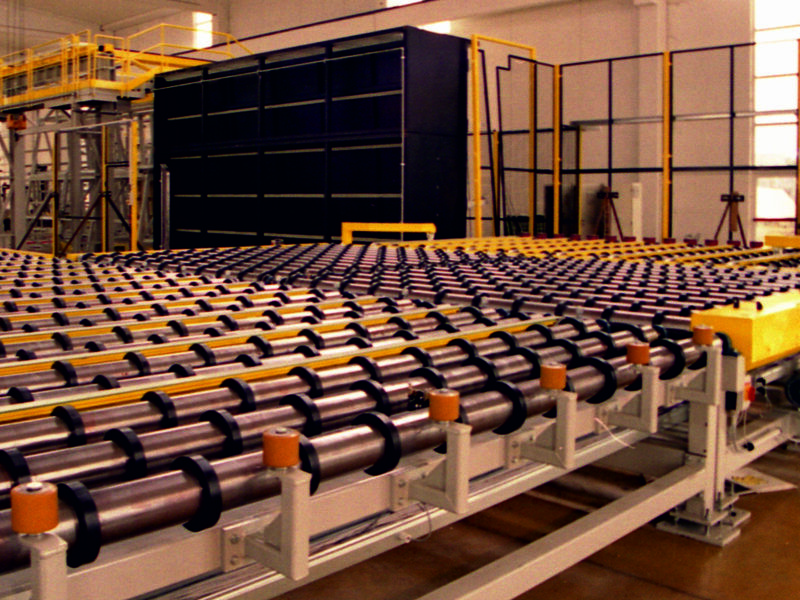 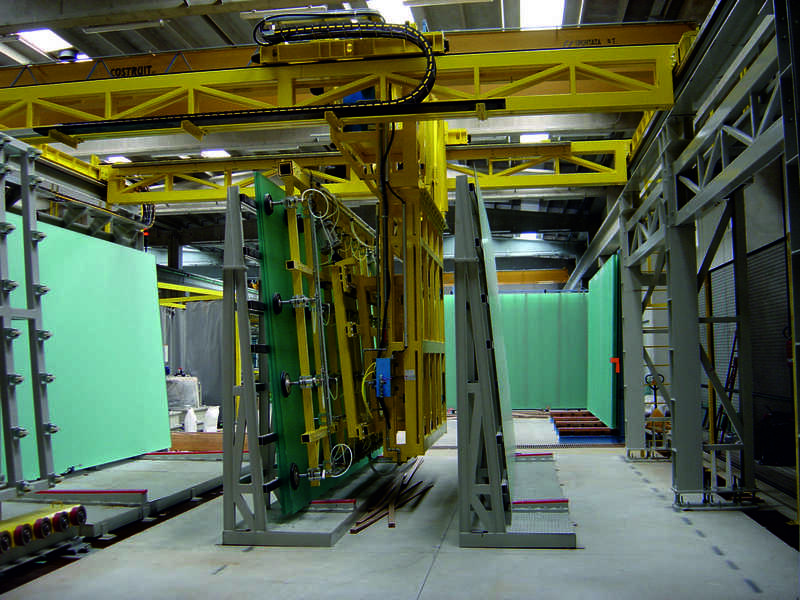 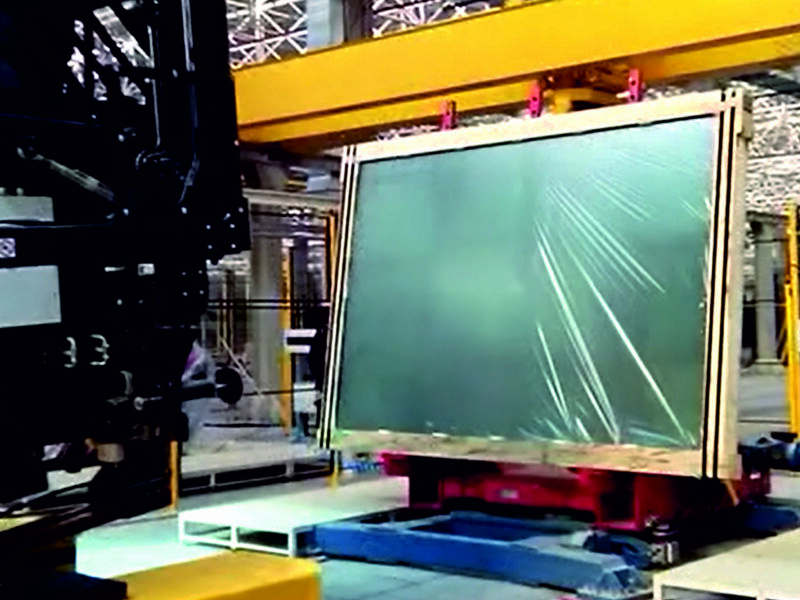 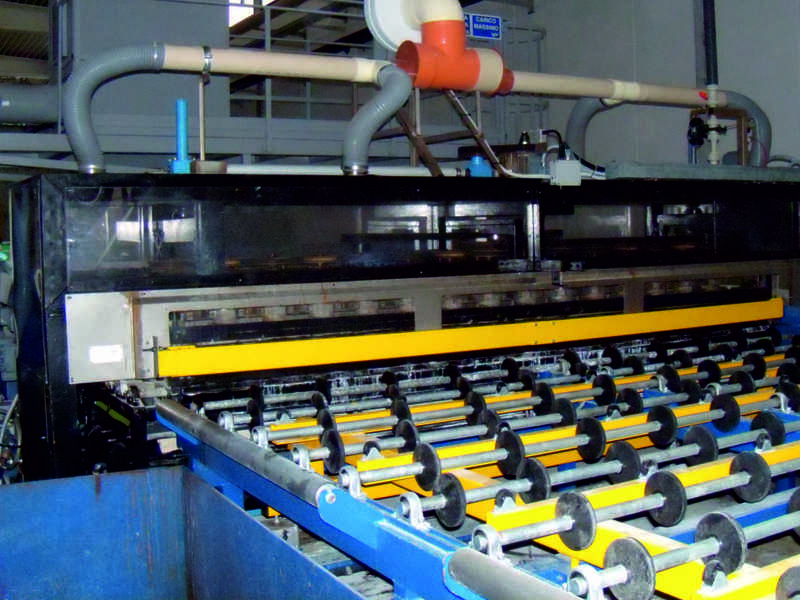 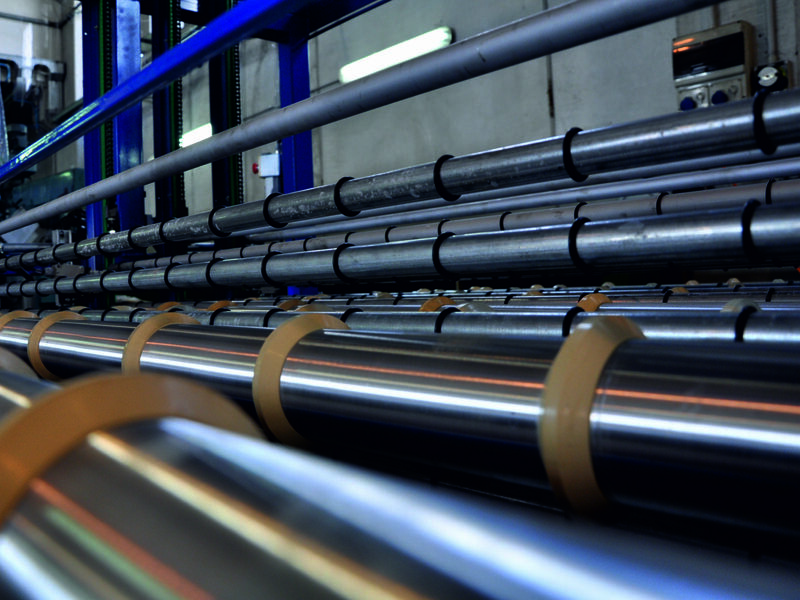 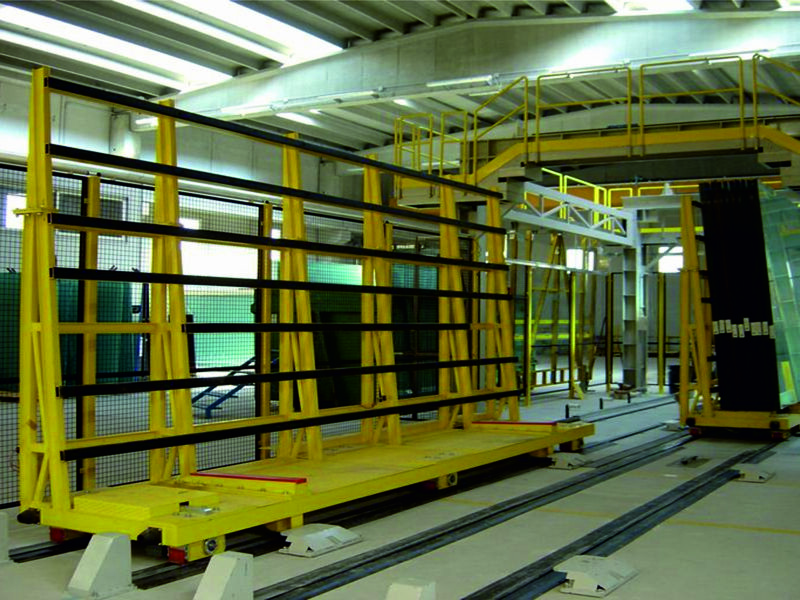 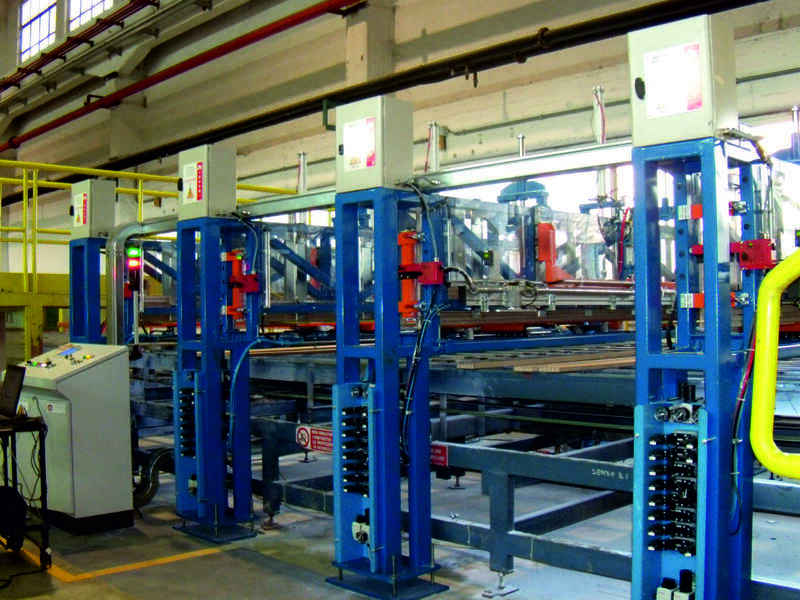 Processing lines & machines for ARCHITECTURAL & APPLIANCE GLASS. 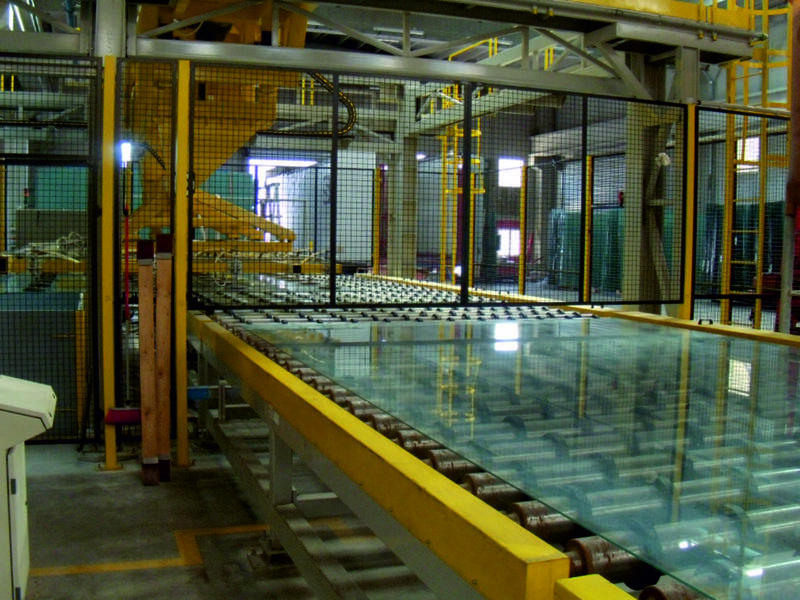 The use of glass in architecture has broadened over the last years, as well as the requirements in glass processing, quality features and sophistications. 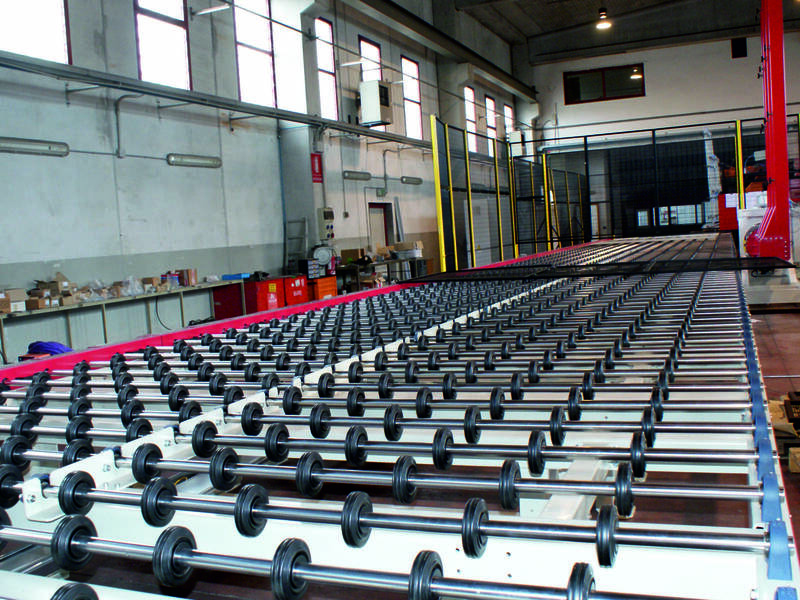 We are specialized in processing lines & machine, Architectural & appliance glass. 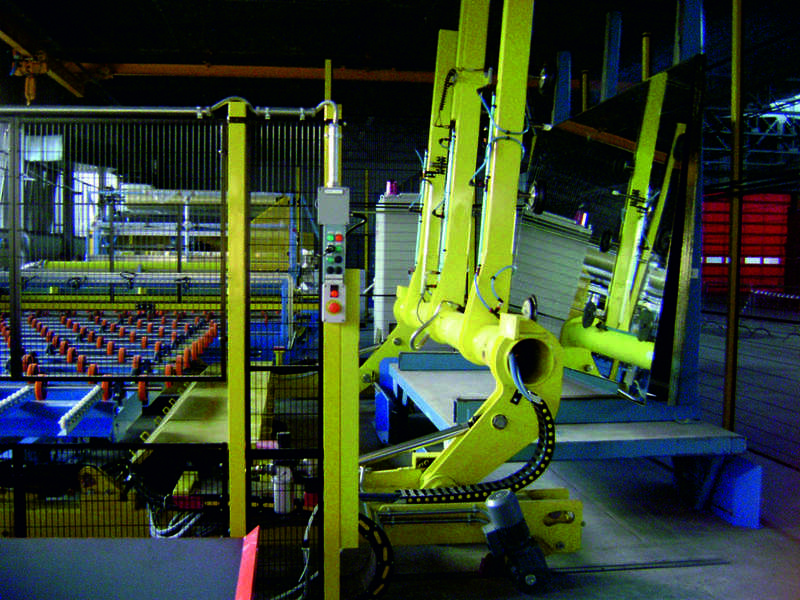 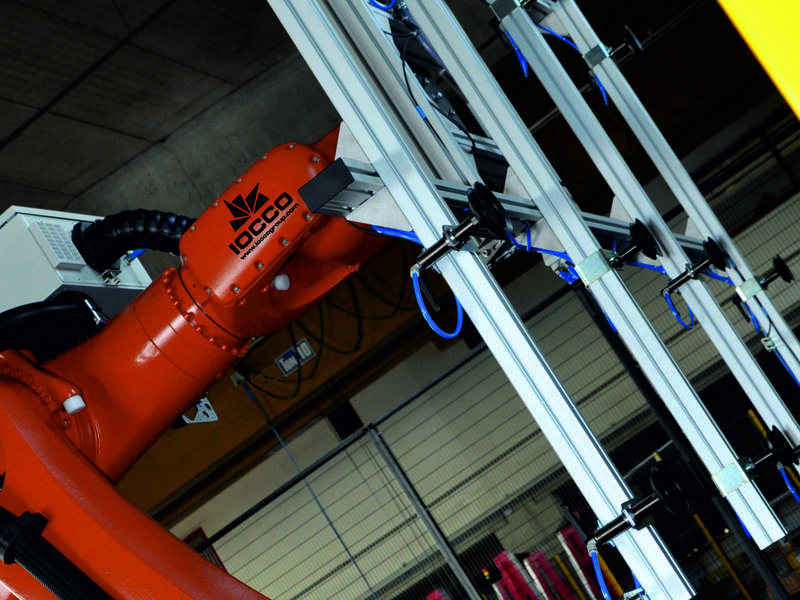 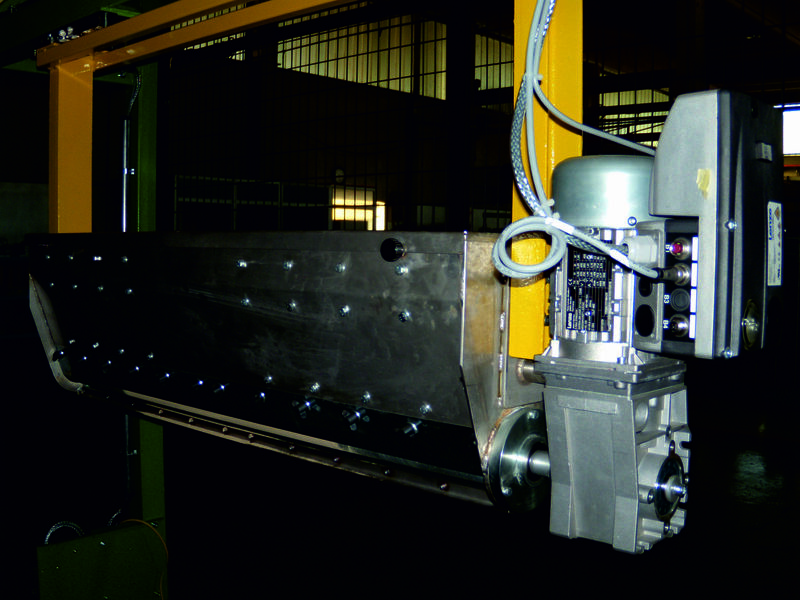 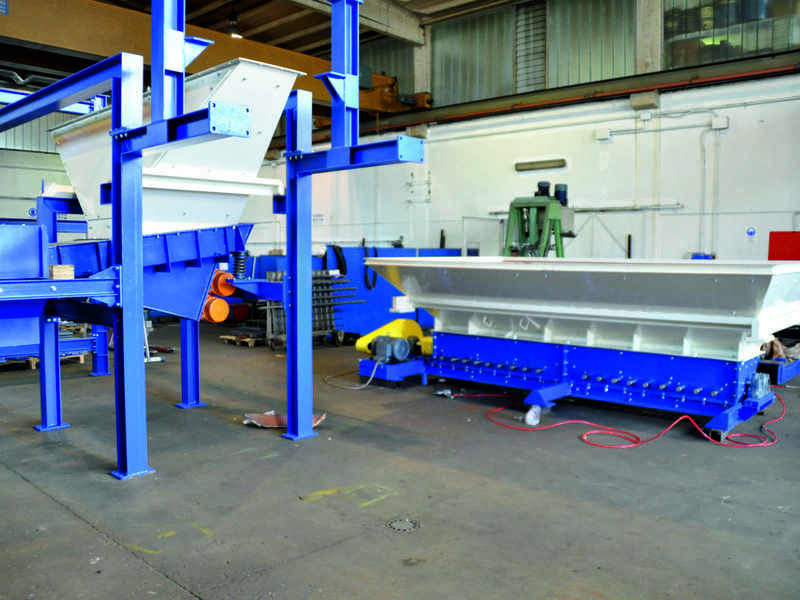 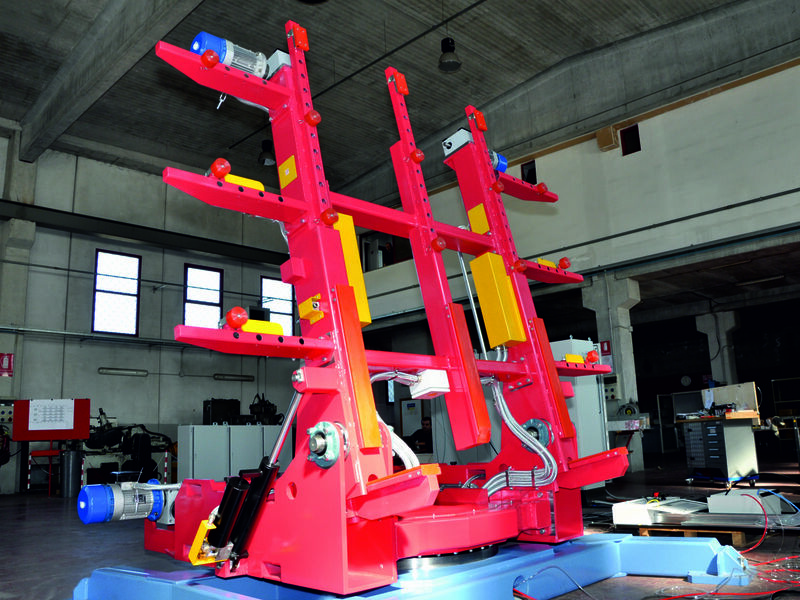 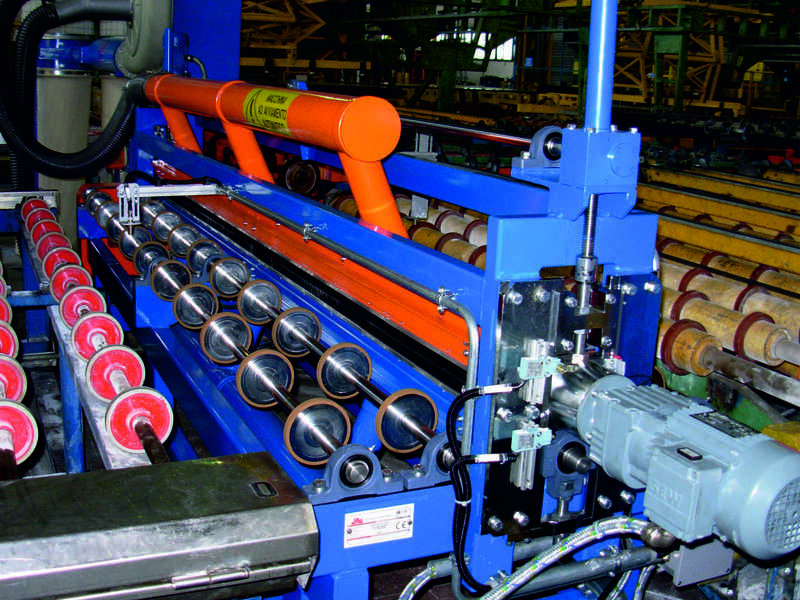 Our product offer ranges from the single machine & complete line in turnkey solution.